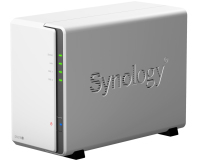 There are some interesting things happening with Synology's mid-range NAS enclosures such as the DS216play as for the first time, there's some significant differentiation between its low-end and high-end models. 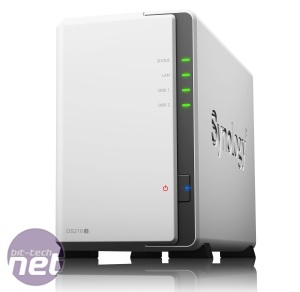 Before we get the specifics of these though, lets introduce the company's flagship budget NAS - the DS216j. Like the DS215j the new NAS represents the top of the low-end for Synology's dual-bay NAS enclosures, with the cheaper DS216se for those that want the usual features but don't need the extra grunt provided by the 'J' model. 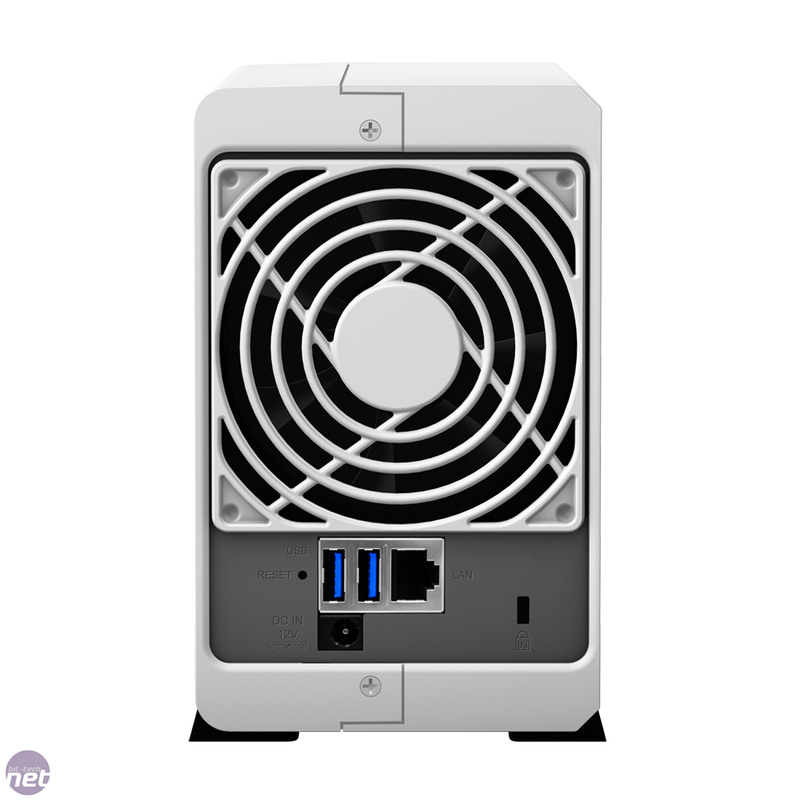 Despite retailing for less than its predecessor did at launch, the DS216j has been souped up with a 1GHz Armada 385 dual core CPU, both of its USB rear ports are now USB 3 enabled, and you can slap in two 8TB hard disks too - all upgrades over the DS215j. 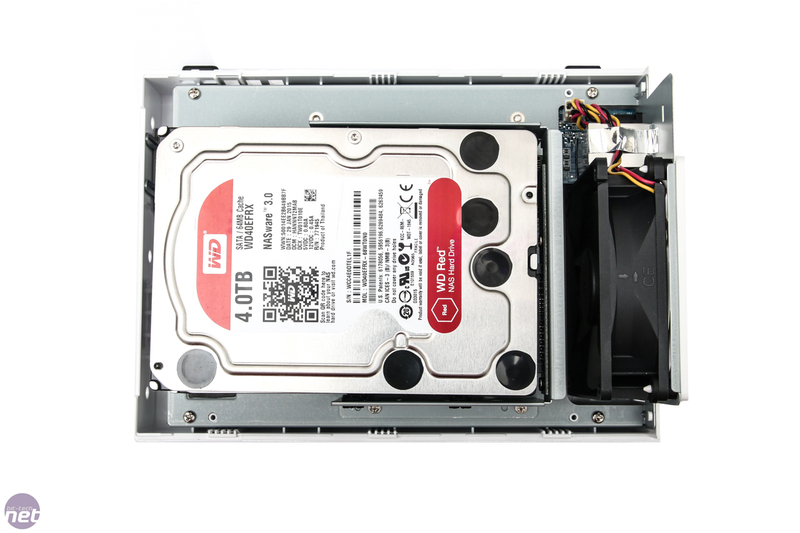 The memory stays the same at 512MB of DDR3 and there have been no significant changes to the chassis either, which sports the usual quiet 90mm fan and anti-vibration 3.5in hard disk mounts. The software has moved on a fair bit, though, now standing at DSM6.0, which shifts from 32-bit to 64-bit as well. 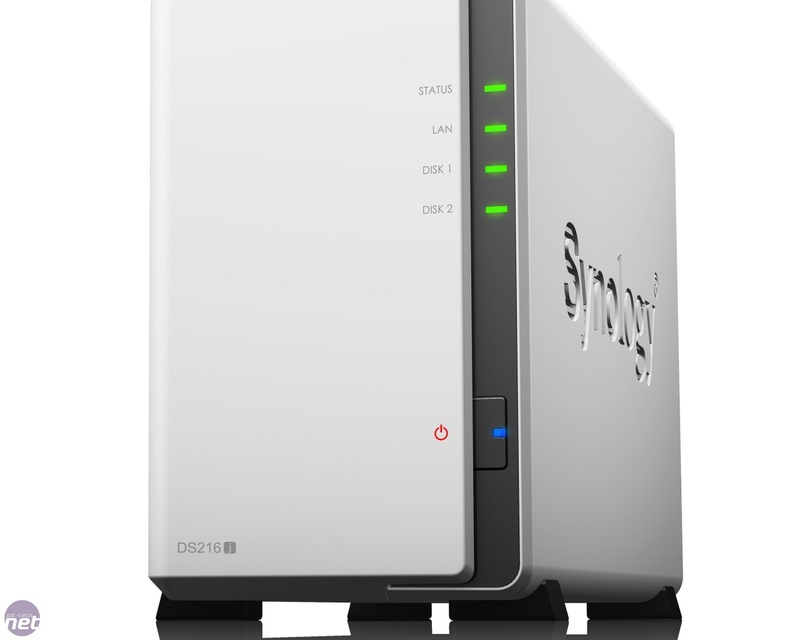 It also introduces offline transcoding, but unfortunately, that's not available on the DS216j. You can see a more in-depth overview of the operating system later on. Synology's NAS power consumption is usually fairly paltry and the DS215j sits at just under 15W. 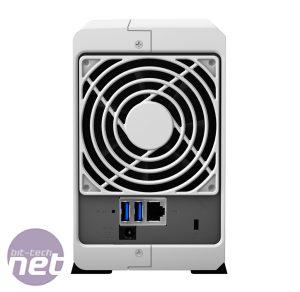 Features FTP server, Print, webserver, independent download (via HTTP, FTP and BitTorrent), iTunes and UPnP media sever, DLNA, storage server, photo server, video server, external USB hard disk support, external USB speaker support, surveillance server, Cloud server.